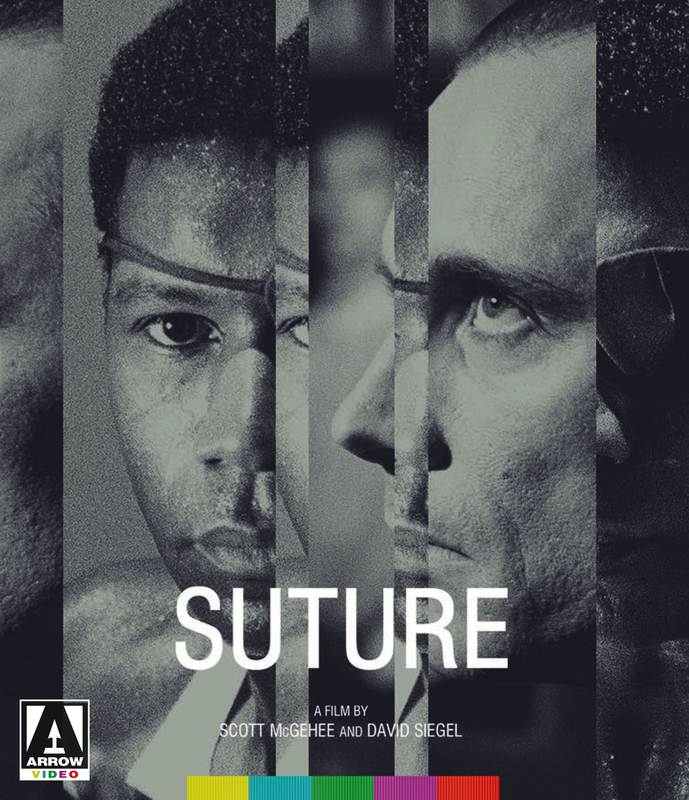 Inspired by the paranoid visions of John Frankenheimer's The Manchurian Candidate and Seconds, the desert noir of Detour and the black and white widescreen beauty of Hiroshi Teshigahara's The Face of Another and Woman of the Dunes, Suture is one of great feature debuts - by writer-directors David Siegel and Scott McGehee - and a truly unique piece of cinema. The wealthy and self-assured Vincent (Michael Harris) meets his blue collar half-brother Clay (Dennis Haysbert) at their father's funeral and is struck by their similarity. He decides to murder Clay and take his identity, only Clay survives the assassination attempt with no memory and is mistaken for Vincent. The fact that Harris is white and Haysbert is black only complicates a film that probes into the nature of identity. After viewing an early rough cut, Steven Soderbergh came on board as executive producer and enthusiastic patron. 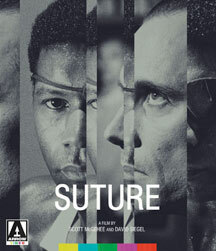 Suture went on to become a hit on the festival circuit, including Sundance where it deservedly won the award for Best Cinematography. Birds Past, Siegel & McGeheeâ€™s first short film, about two young San Franciscans who journey to Bodega Bay along the path set by Tippi Hedren in Hitchcock's classic, The Birds. Birds Past, Siegel & McGehee's first short film, about two young San Franciscans who journey to Bodega Bay along the path set by Tippi Hedren in Hitchcock's classic, The Birds. This release boasts generally very good to excellent technical merits and Arrow's typical bounteous supply of supplements. Recommended.